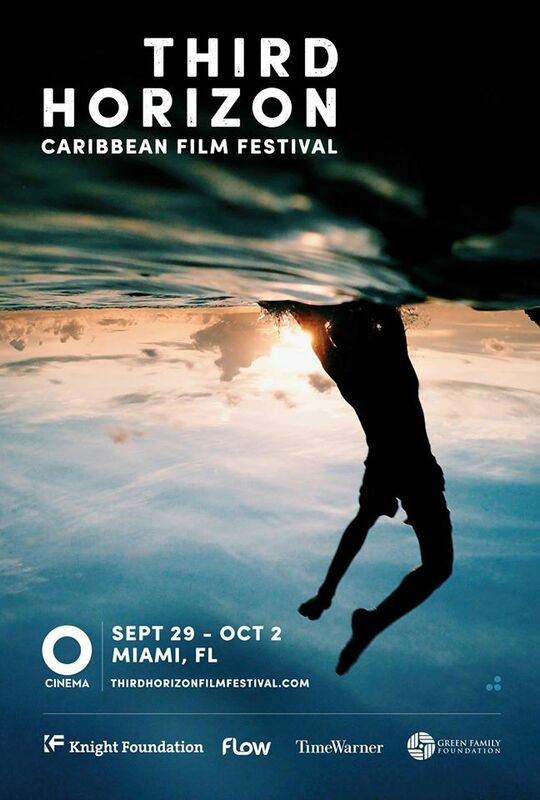 MIAMI — Sept 6, 2016 — A slate of groundbreaking Caribbean films along with a line-up of adventurous musicians, artists and DJs will introduce Miami audiences to the cutting edge of the Caribbean at the inaugural Third Horizon Caribbean Film Festival, taking place from Thursday, September 29 to Sunday, October 2. Today the festival announced its full line-up of films, presented below. Tickets are now on sale at thirdhorizonfilmfestival.com. In the weeks to come, the festival will be announcing its music, art, party and workshop programming. The festival opens with Ayiti Mon Amour by Haitian director Guetty Felin, a minimalist, neorealist fairy tale set in post-Earthquake Haiti. Ayiti Mon Amour world-premiered earlier this year at the Curaçao International Film Festival Rotterdam and will screen at the Toronto International Film Festival before making its Florida premiere at Third Horizon. 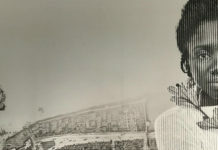 The festival closes with the documentary Memories of a Penitent Heart by Puerto Rican director Cecilia Aldarondo, in which she investigates her family’s painful history to reveal the struggle of Latino artists at the height of the AIDS epidemic in the 1980s. The film, which bowed at the Tribeca Film Festival in April, will make its Florida premiere at Third Horizon, in a screening presented in association with the Miami International Film Festival. 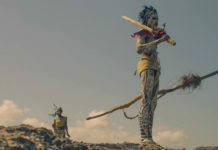 As part of a line-up packed with both features and shorts making their U.S. or Florida premieres, the festival will showcase three feature films that pivot around the lives of Caribbean and diasporic peoples in Britain, one of the first major sites of Caribbean migration in the 20th century. In the shadow of Britain’s decision to leave the European Union, as well as a rising wave of rhetoric prejudice against immigrants and people of color in the U.S., these films—Sundance selection The Stuart Hall Project by John Akomfrah; Generation Revolution by Cassie Quarless and Usayd Younis, making its U.S. premiere fresh off its world premiere at Sheffield Doc Fest; and Pressure, Horace Ové’s 1976 classic of Caribbean-British cinema—provide a lens through which to consider the importance of cultural diversity in the 21st century. 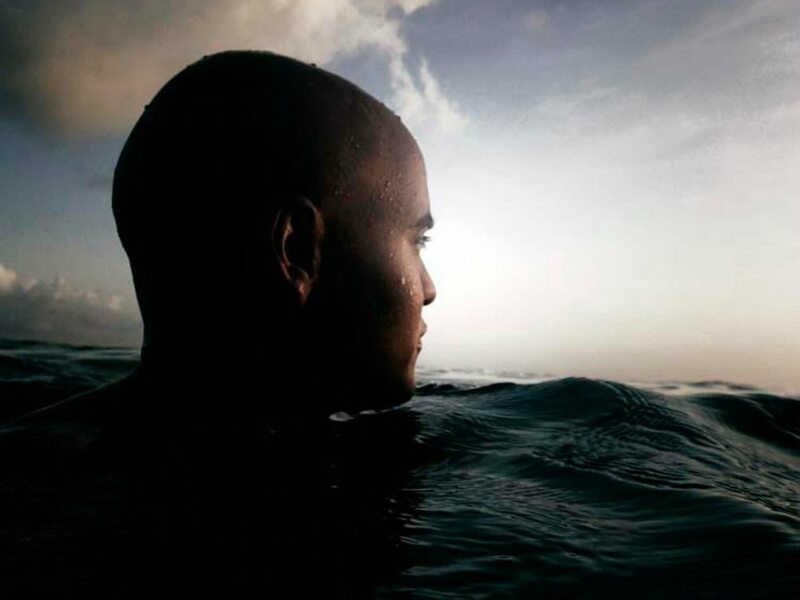 The lineup holds to Third Horizon’s goal of exploring the Caribbean and its diaspora through film, art and music in ways that reframe thinking about the region as more than mere tourist destination. 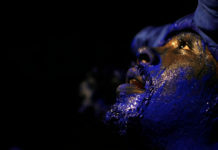 The festival was founded by Third Horizon, a Miami-based collective of Caribbean creatives whose first short film, Papa Machete, had its world premiere at the Toronto International Film Festival in 2014 and had its US premiere at the Sundance Film Festival in 2015, before going on to screen at more than 30 film festivals worldwide. It is being staged in partnership with the Caribbean Film Academy, a Brooklyn-based not-for-profit organization whose core mission is to support and distribute the work of Caribbean filmmakers. “Through this amazing collaboration with Third Horizon, and along with the work of other important Caribbean film festivals, Caribbean filmmakers are carving out a space for their own unique style of storytelling,” says Romola Lucas, Managing Director of the festival and Co-Founder of CAFA. The festival had its genesis in 2014 when Third Horizon was one of the winners of the Knight Arts Challenge. Knight Foundation supports transformational ideas that promote quality journalism, advance media innovation, engage communities and foster the arts. The foundation believes that democracy thrives when people and communities are informed and engaged. For more, visit knightfoundation.org. Additional sponsorship for the festival is also being provided by Flow, the leading telecommunications company in the Caribbean; Time Warner Inc, the multinational media conglomerate that is home to HBO, Warner Brothers and Turner Broadcasting; and the Green Family Foundation, a private, nonprofit organization that provides funding and resources to organizations that support education, global health and community development. A grieving teenager discovers he has a superpower, an old fisherman thinks the cure for his ailing wife can be found in the sea, and a muse struggles to exit the story her author is penning, in this magical neorealist fable set in Haiti five years after a devastating earthquake. Twenty-five years after Miguel died of AIDS, his niece tracks down his estranged lover and cracks open a Pandora’s box of unresolved family drama. Generation Revolution brings to screen the powerful story of a new generation of black and brown activists who are changing the social and political landscape in London and beyond. An intimate portrait of an activist and teacher who moves her children from Oakland, California to participate in the Grenada Revolution only to find her family in harms way of a U.S. military invasion. It is the filmmaker’s search for historical and emotional truth that will confirm his mother’s place in American history. In this raw, realistic take on life in the east of Port of Spain, Trinidad -murder capital of the Caribbean, Young Charlie wants to do the right thing, but has to try and survive this concrete jungle. On one fateful night, Good and Evil collide, drawing in mothers, brothers, kids, gangsters and gunslingers from all corners of this renowned crime hotspot. Stuart Hall emigrated from Jamaica to the UK in 1951 to take up a place at Oxford University, and became a founding figure of cultural studies with a resounding and ongoing influence on British intellectual life. Comprised of archive footage and set to the music of Miles Davis, this brilliant documentary by the director of The Nine Muses matches the agility of its subject, playing on memory, identity and the changing landscape of the late 20th century. Released in 1976, Pressure is one of the classics of the Caribbean film canon. It concerns a British-born younger son of an immigrant family from Trinidad who finds himself adrift between two cultures. Candy, a strange-looking scrap collector embarks on a surreal epic journey through the post-apocalyptic Ethiopian landscape. There, he confronts himself, his fears and witches, Santa Claus and second generation Nazis. A man abuses his wife and children. The wife struggles to change her husband and prevent the family from breaking apart. But every situation has its limits, and one day she must take matters into her own hands. Anil, an introverted boy, is pressured by his father to become a cricket player. Although skillful, Anil refuses to play and takes refuge in his love for Dano, an older boy. In order to attend the local masquerade and see Dano, however, Anil must win the upcoming cricket tournament. When a barrel arrives from London bearing an unwelcome parcel, a caregiver makes a hasty decision that risks destroying her special bond with a beloved child. Dhani struggles to support himself and his mother by selling doubles at the market. When his estranged father returns from Canada unexpectedly, Dhani must decide if he will help save his father’s life despite their strained relationship. Field Notes is an experimental documentary about the ghosts embedded in the culture of Trinidad and Tobago. The film is structured as a visual and aural field guide to the soucouyants, lagahoos and jumbies found throughout the islands. Eight-year-old Rosental lives with his father by the seaside. Intent on finding his mother, he visits Kamo, the village sorcerer, who tells him she has turned into a mommy water, a siren who lures fishermen to a realm deep in the ocean. Michael is the parish bull—confident, charming and without scruples. Michael isn’t afraid to make his bed, but he may just be afraid to lay in it. A lonely, elderly man gets mistaken for a taxi driver while on a morning drive through the busy streets of Port-of-Spain. What follows is a long day of reckoning with memories, friendships and revelations.